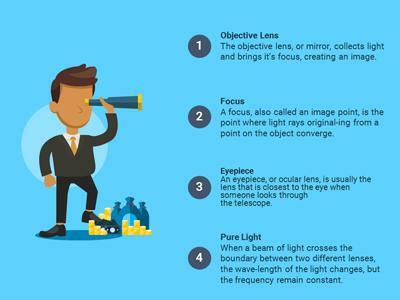 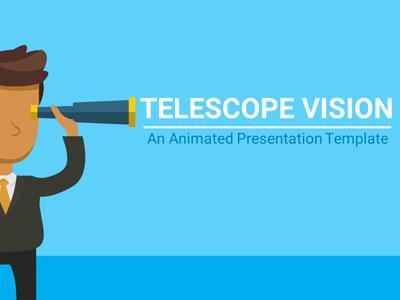 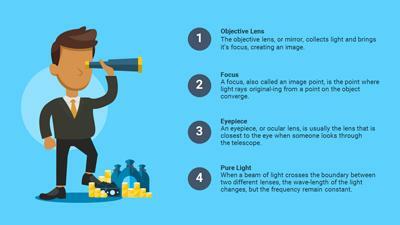 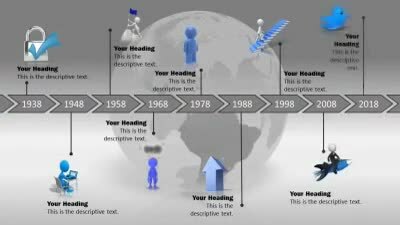 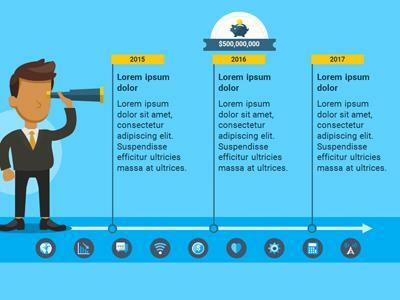 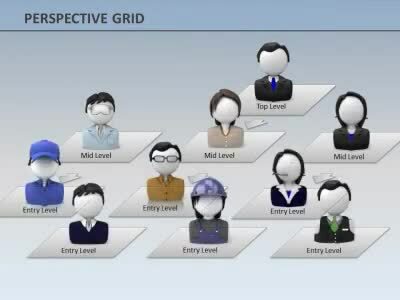 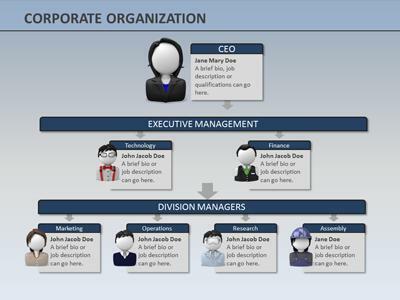 This animated PowerPoint template is themed around a business character looking through a telescope. 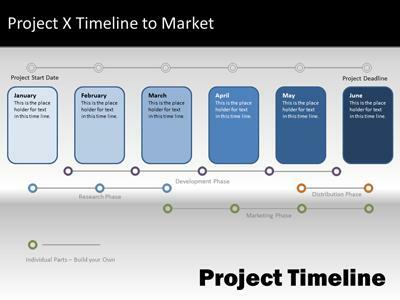 You can use this presentation template to display your information for setting goals, looking to the future, seeing an outcome, looking at opportunities, or showing a point of view. 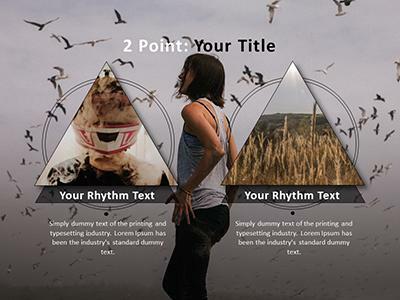 This animated template for PowerPoint shows a woman by the sea combined with shapes to give it a modern simplistic presentation design. 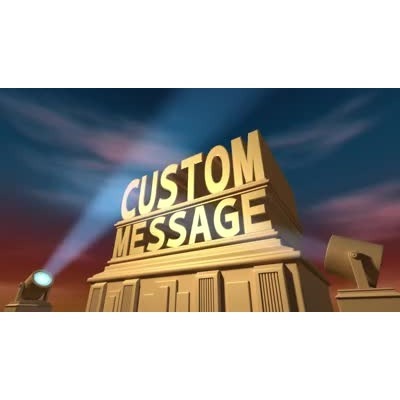 A box drops into view, opening to reveal your custom message. 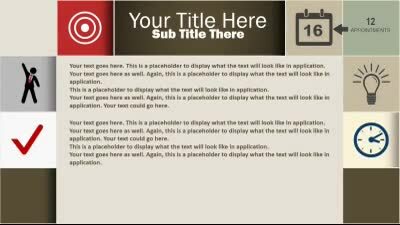 The box and custom message then collapse laying flat on the ground. 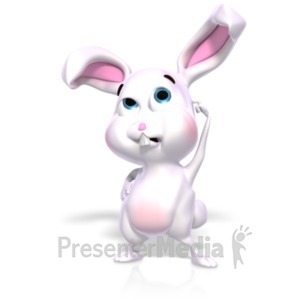 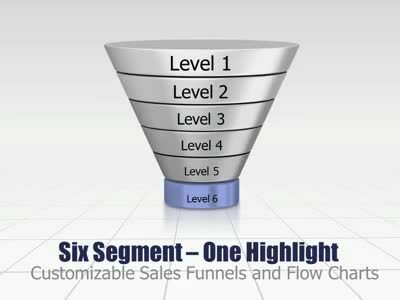 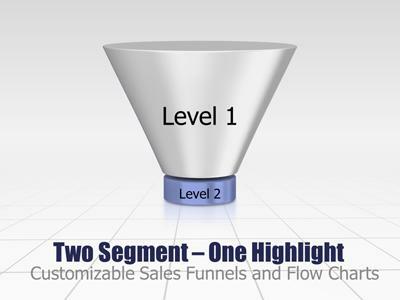 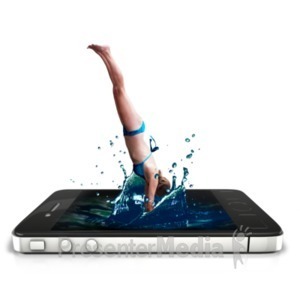 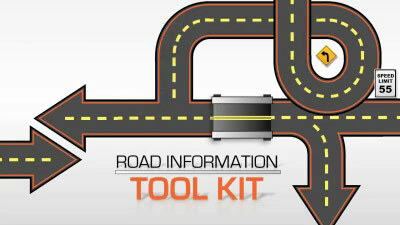 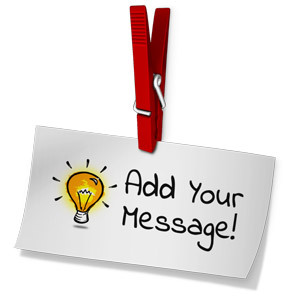 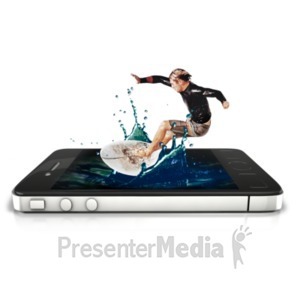 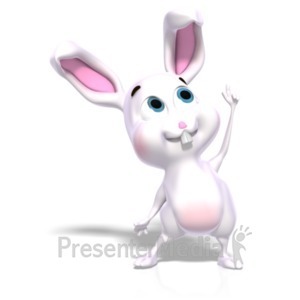 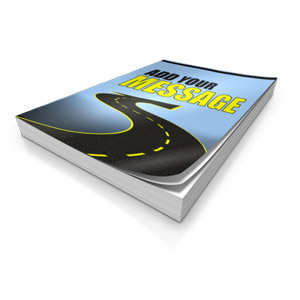 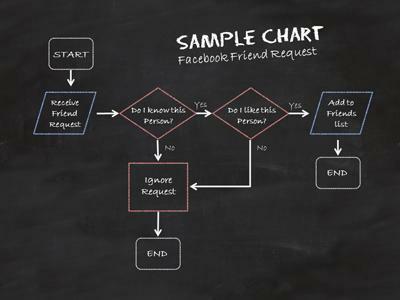 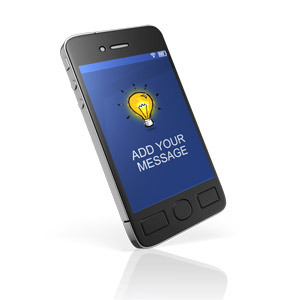 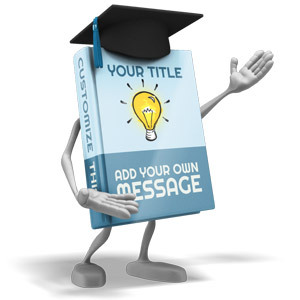 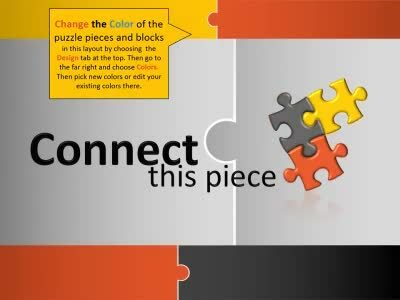 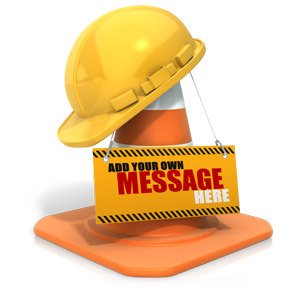 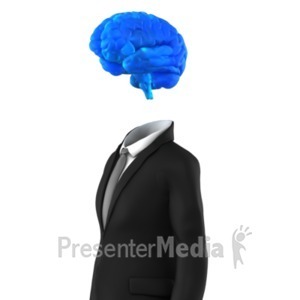 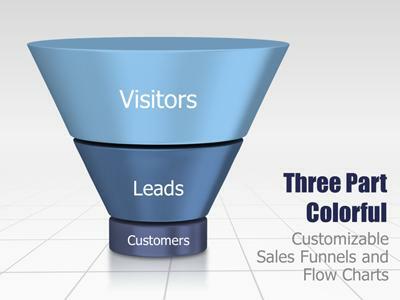 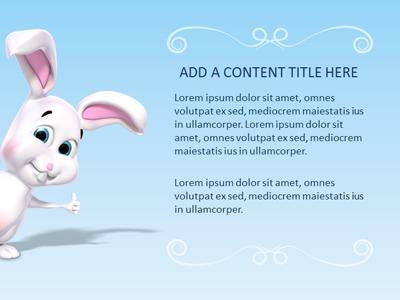 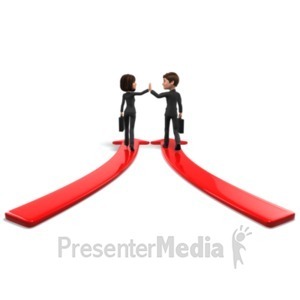 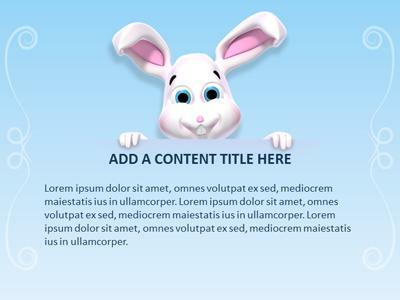 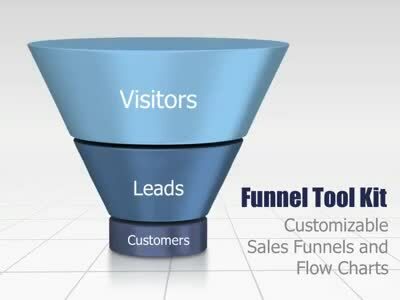 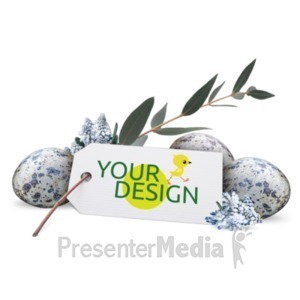 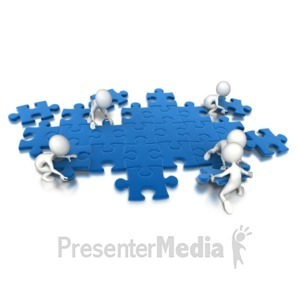 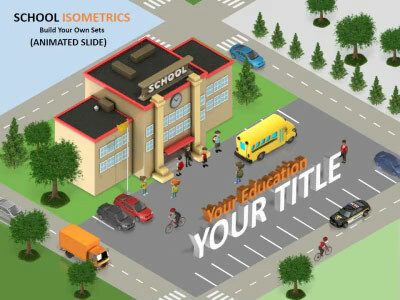 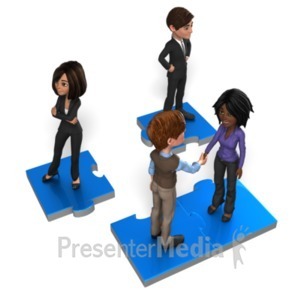 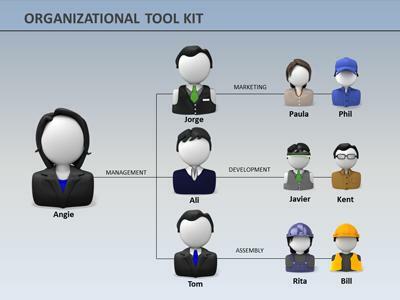 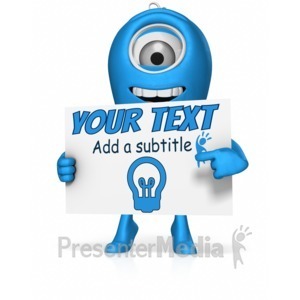 Place this customizable video in your presentation to call attention to your message in a fun different way. 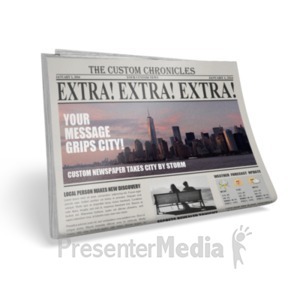 Put your custom design on this customizable large billboard. 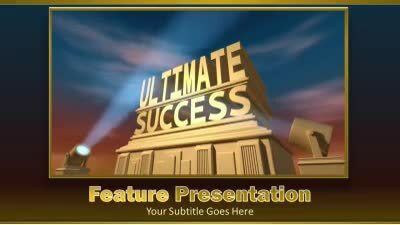 This video will be sure to call attention to your message in your next PowerPoint presentation. 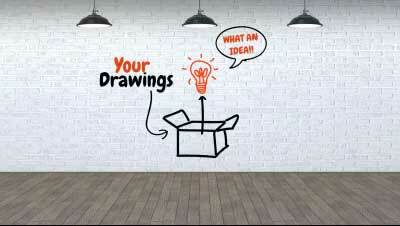 A person drawing on paper reveals your custom design. 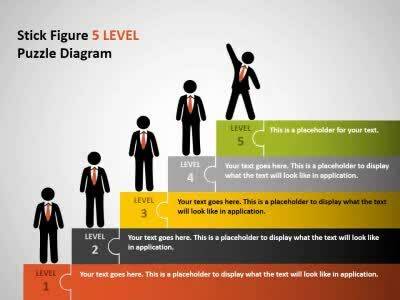 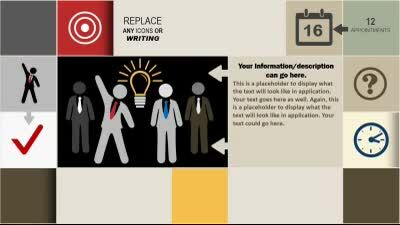 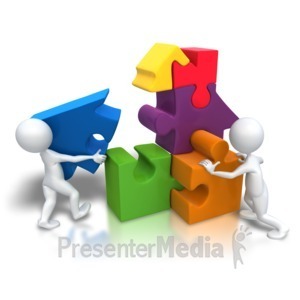 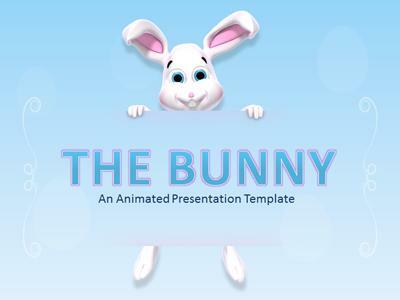 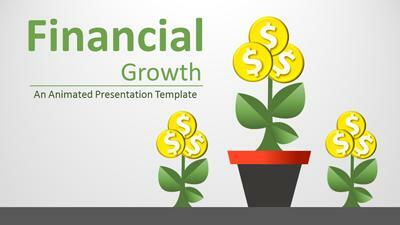 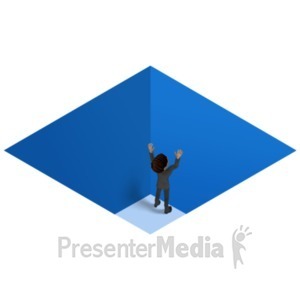 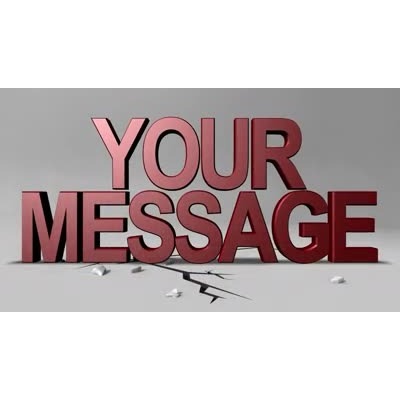 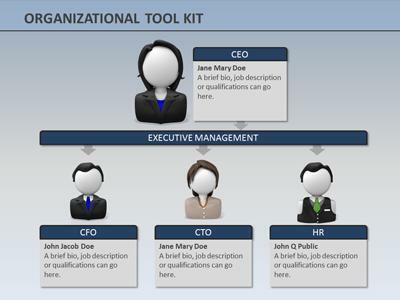 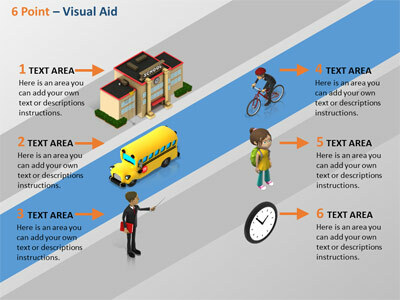 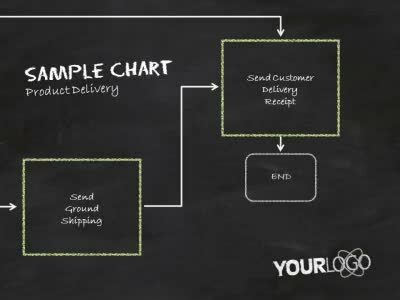 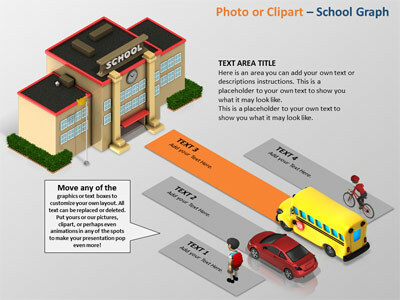 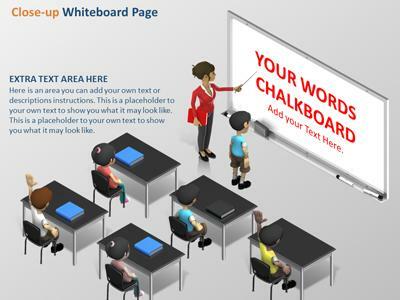 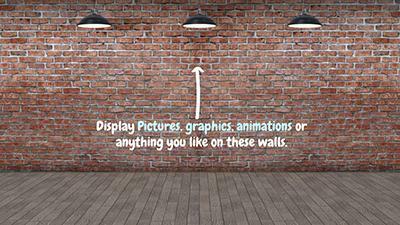 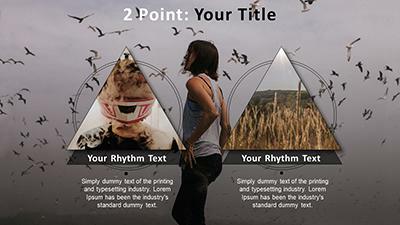 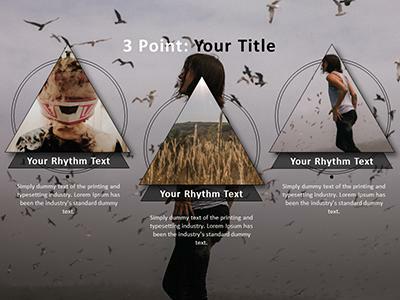 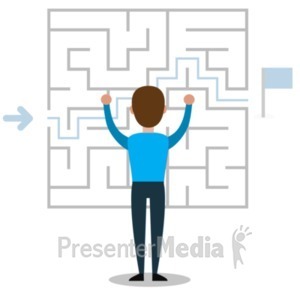 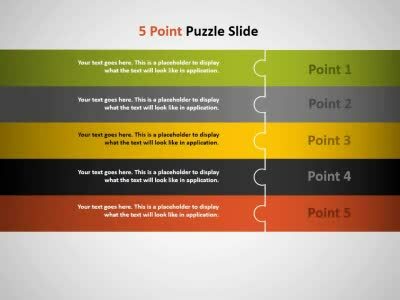 Add this customizable video to your next PPT presentation to reveal an important message. 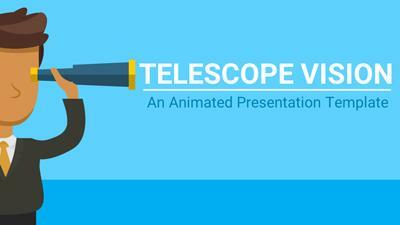 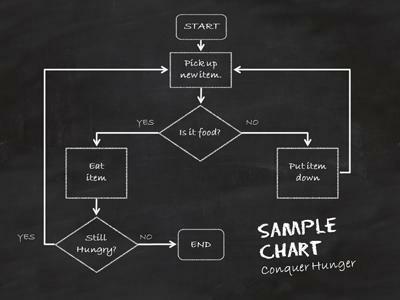 An Animated Presentation Template giving you a great outline for displaying your story of fitness. 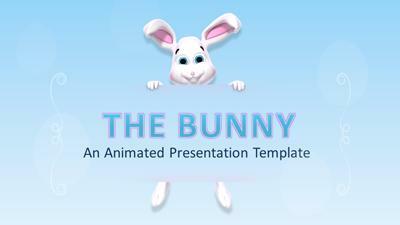 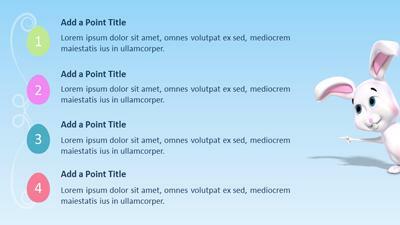 This animated PPT template shows slides with outdoor winter scenic landscapes. 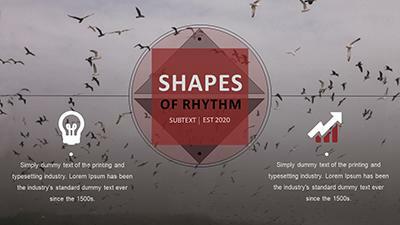 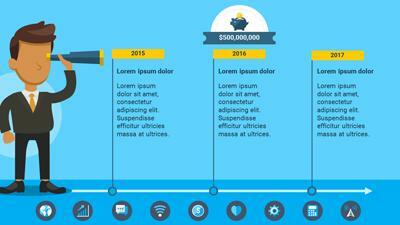 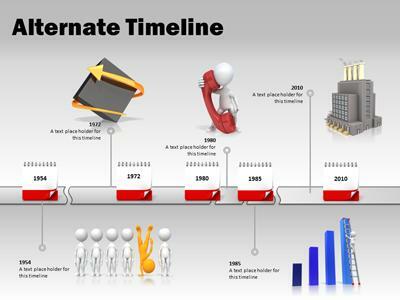 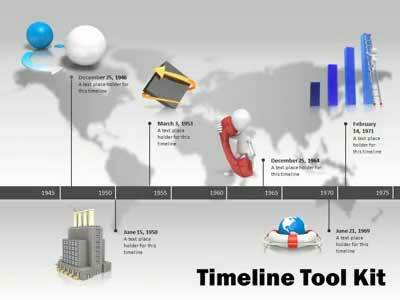 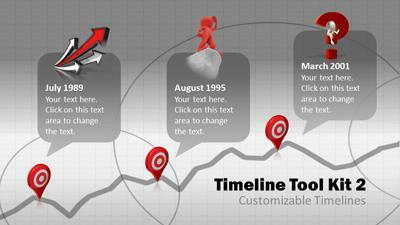 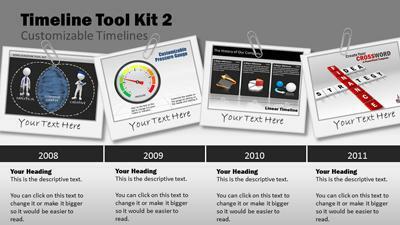 This timeline presentation toolkit contains 16 slides with different timeline layouts. 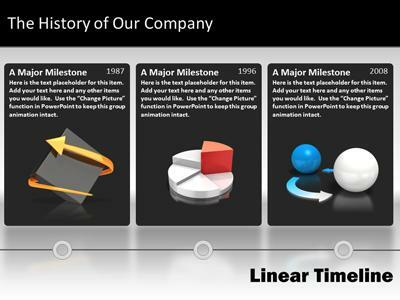 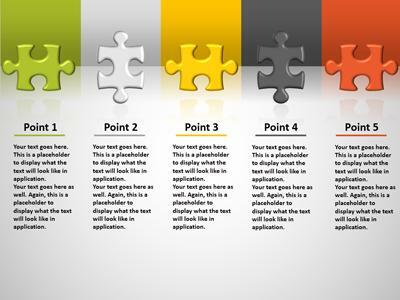 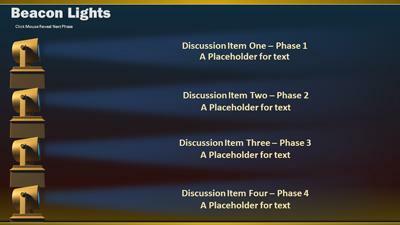 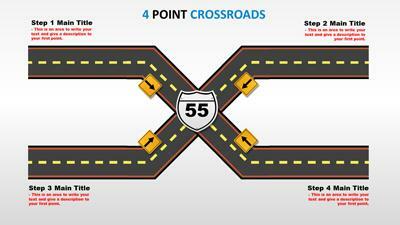 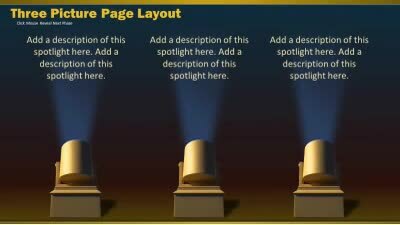 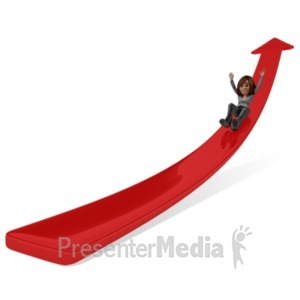 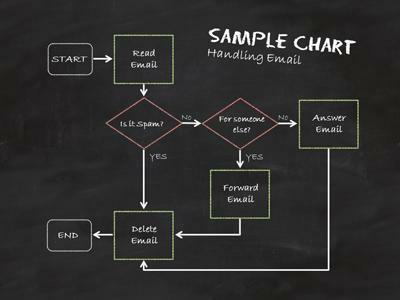 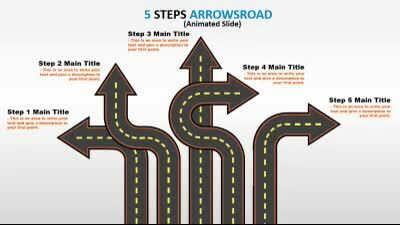 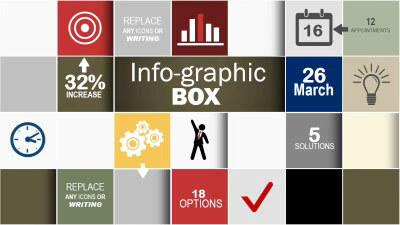 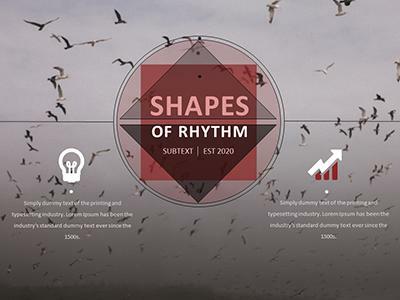 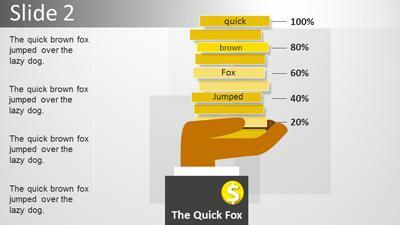 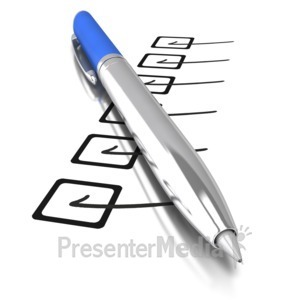 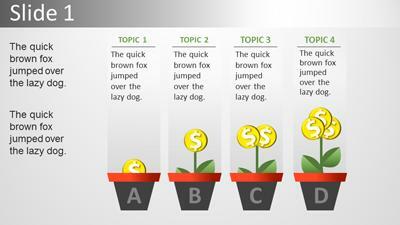 Add any one of these PowerPoint slides to your presentation to display information over time. 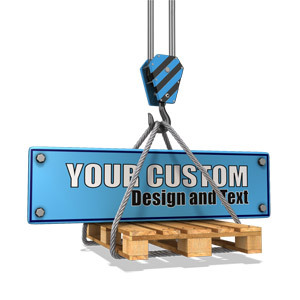 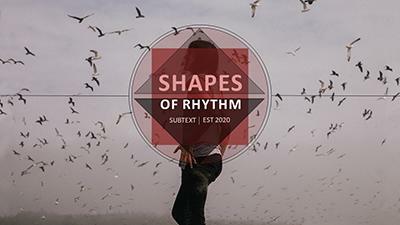 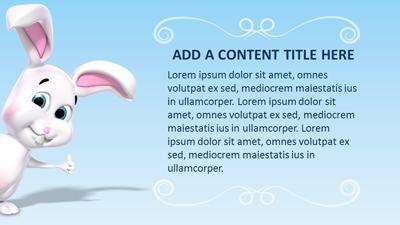 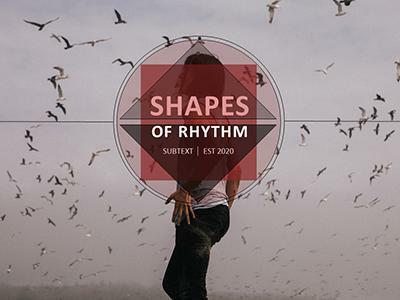 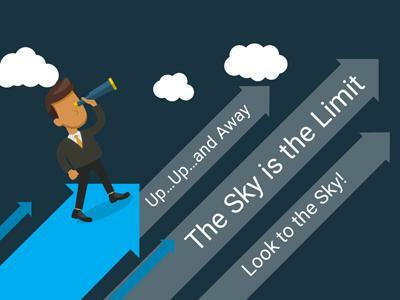 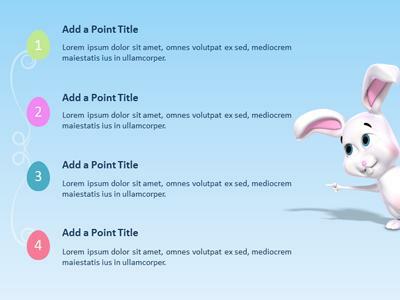 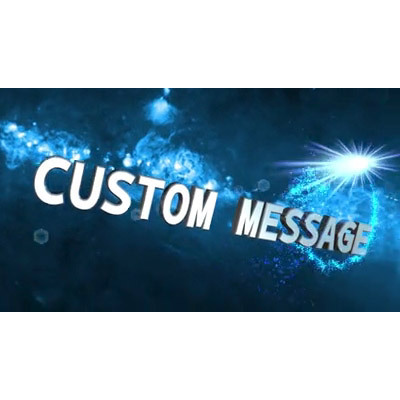 Create your own custom design text and images to float among the clouds in this video background. 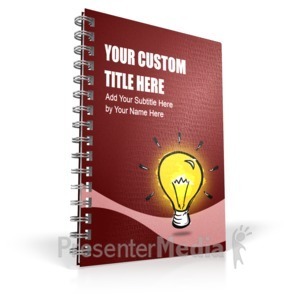 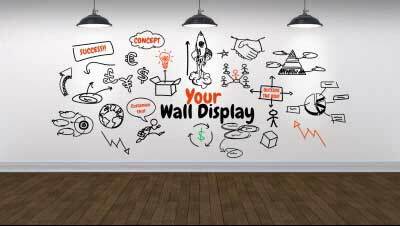 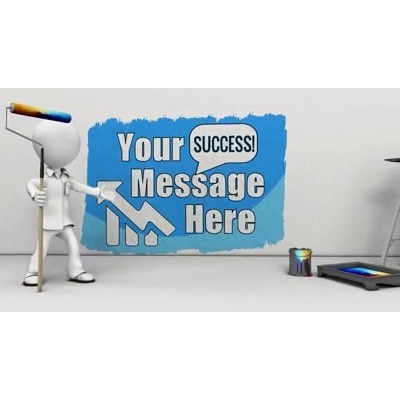 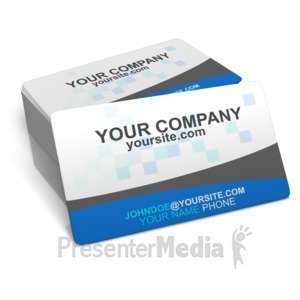 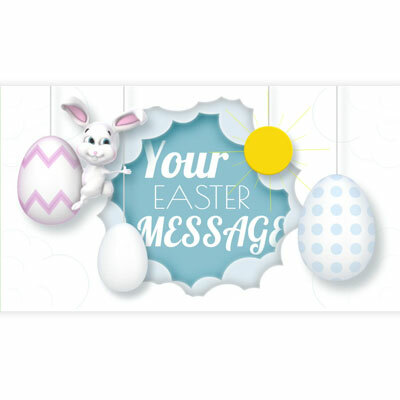 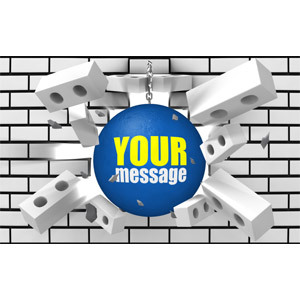 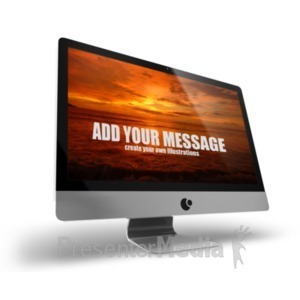 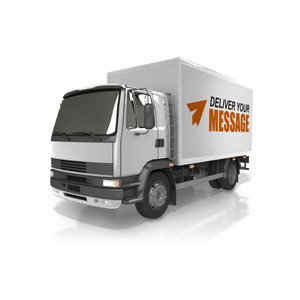 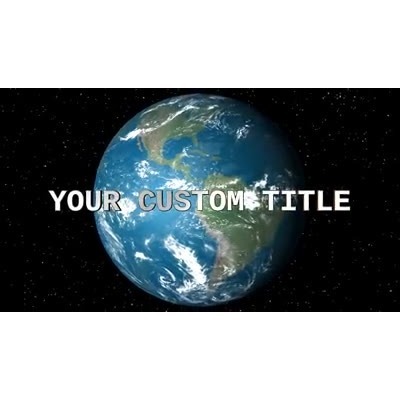 This customizable video can be added to you presentation to give a unique way of displaying your message.